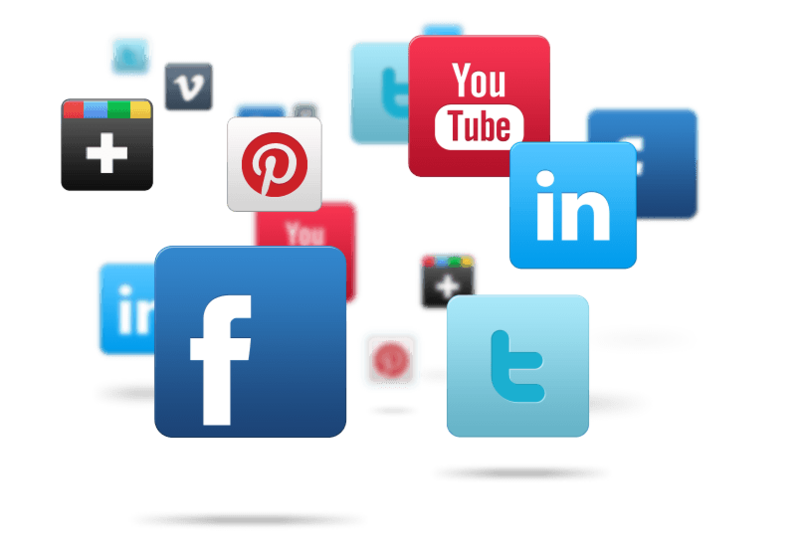 Home - Goldstar AutocareGoldstar Autocare | Meeting your automotive needs. 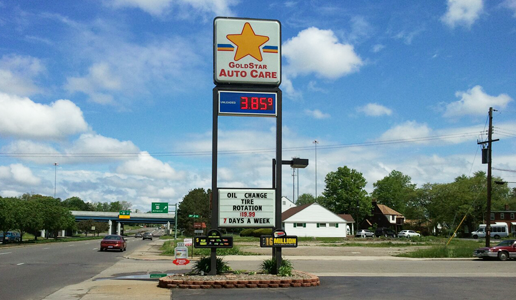 Goldstar Autocare is a friendly, locally owned family business with 25 years of service. 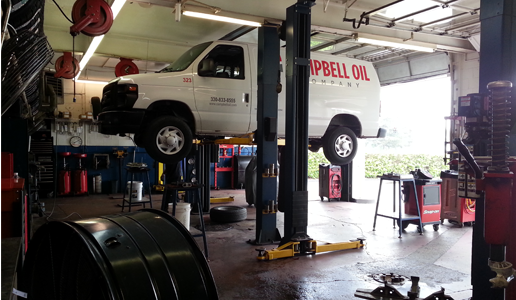 Owned and operated by an ASE master technician we are dedicated to be your go-to facility for all of your car’s needs. 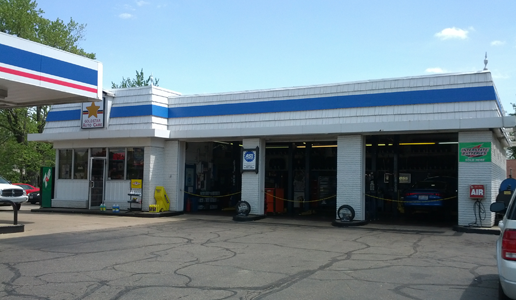 We are also a Marathon Fueling Station and carry AmeriGas Propane. Bring your vehicle by today for any service mechanically bumper to bumper. 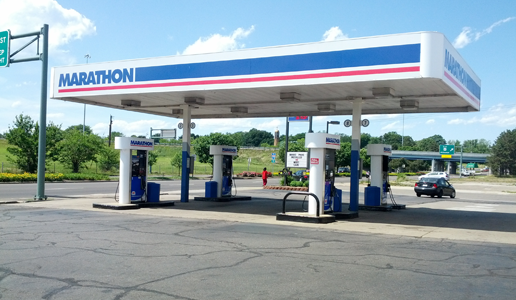 Marathon brand gasoline is available through approximately 5,200 retail outlets in 18 states in the Midwest and Southeast. 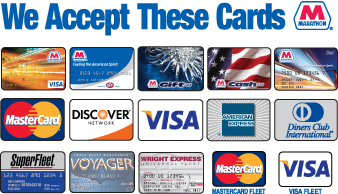 In addition to quality MPC gasoline and diesel, these retail outlets offer a wide range of services including convenience store products, car washes and co-branded food products.